Guess what? It finally rained her in California yesterday. Thank God. It wasn't much rain but at least the plants and trees got a sprinkling. Having lived in both Florida and California, I can tell you the rain is VERY different. In Florida, it comes mostly in heavy spurts pounding all around. I remember it being so thick I had to pull over on the side of the road because I couldn't see. Then, usually, it's gone rather quickly. Here in California the rain is more like a mist. We do get an occasional downpour, but mostly it's just light sprinkles that last for days and days. One year I remember I didn't see the sun for a month! Even though I find such gloom terribly depressing, we could use that right now with this drought. I started writing The Reckoning! Check out the final cover on the left! After 2 months of not writing, it felt good to be back into creative mode. I'm a pretty slow writer and I plot much of the story while I'm writing so I'm only on chapter 2. I'm hoping for a summer release. I know that is a long way off, but hey, I'm working as fast as I can. It always amazes me the amount of time and work and research and sweat and tears that goes into a novel, and then some of my readers finish it in a weekend!! Yikes! If you've ever truly tried to write a novel, you understand. I congratulate anyone who has finished an entire novel. It's a huge accomplishment. In honor of the release of Tears of the Sea, I'm giving away a huge mermaid gift basket filled with lots of goodies. If you haven't already, please go HERE to check it out and enter! You still have a week before I choose a winner. I'm taking part in a blog tour with different authors who are giving away books every week. This week's book giveaway. Author: Katheryn Haddad. Title: Star Song. Topic: a lyrical novel retelling the story of Christmas from many different characters' perspectives. Go check it out and enter to win! Star Song Giveaway! Speaking of plotting as you write, there's an actual name for it called Pantzer. So you are either a plotter or a pantzer. My friend Camy Tang spends months plotting every scene of her book. Some authors write each scene down on index cards and hang them on a story board. Others use a software program to do the same. Some just keep track of everything in an outline. But if you're a plotter, you will know most every scene in your book before you even start writing. There are great advantages to this way of writing. With everything so well thought out, the scenes just naturally fall into place and rarely does anything not make sense. No plot holes for this type of writer. Nothing is forgotten or overlooked and the story flows logically to it's intended conclusion. The Pantzer may have a general idea of the plot and may even have in-depth character sketches, but they don't really know what's going to happen in each scene. For me, I normally have a beginning, an end, and a couple of disasters and other events that must happen to pull the story forward. I also have all my characters figured out, their personalities, fears, quirks, journey, etc. But other than that, I don't have a clue. It usually takes about 5-10 chapters before the characters become real to me and start taking over the story. When that happens it's so sweet!! It's like riding a roller coaster. I just sit back and enjoy. The tip? Figure out which way works best for you (or maybe it's a combo) and enjoy the process. Don't let others tell you how to write your own book! I pray you all have a great weekend and a fabulous Thanksgiving!! I can hardly believe it is upon us. Thank goodness, for the rain, for California !!! That's wonderful news. We've had an "early dumping" of snow up here in Canada, with very frigid temps below zero ! Buffalo, New York (about an hour-and-a-half away) got a freak snow-storm a few days ago, that wreaked havoc on the entire area. In just a couple of days time, they received anywhere from 4 to 8 feet of snow !!! Yes, 8 feet of snow !!! People were trapped in cars on a freeway for hours (while the traffic literally came to a stop); others were trapped/snowed in - in their homes. The State was declared a national emergency. And now, from the extreme heaviness of the weight of the snow on the rooftops, many roofs and buildings are collapsing due to the pressure. They'll be digging out for days .... as in many cases, the only way to get around is 'walking'. Roadways are blocked with snow, and stranded vehicles. And, then starting on this weekend, the temps are expected to climb back up -- and now, they're worried about 'flooding' issues. Strange thing weather is. In California - you are desperate for 'rain'. In another area -- desperate for 'dry' conditions. Great job on the beginnings of "The Reckoning" .... very much looking forward to it. 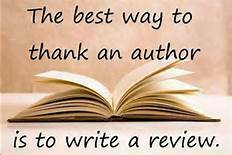 The months, weeks, days, hours and minutes you pour into writing it ... and then, some of us readers gobble it up in a weekend of time !!! Hardly seems right ! Not to worry about 'when' the new book will be released MaryLu .... we all know it's coming, and we're looking forward to it ... whenever that time is ! Oh dear Brenda, please take care and stay warm. Just reading this made me shiver!! Hugs!!! 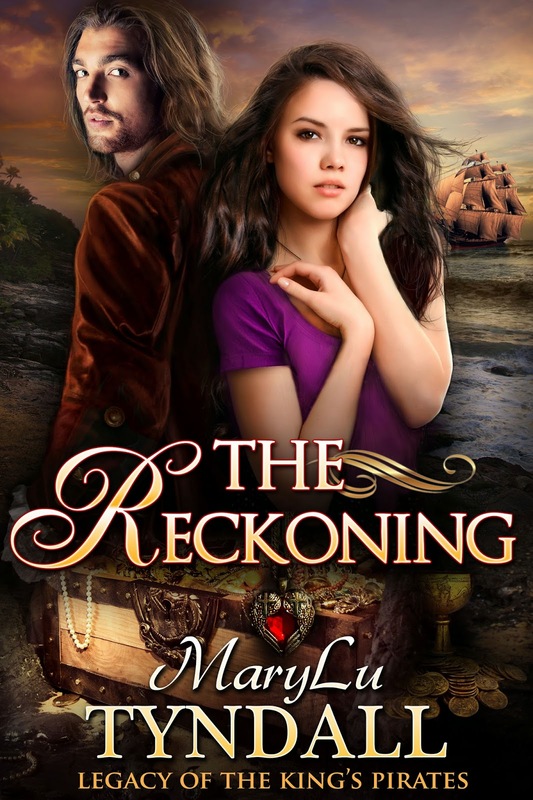 Literally 'squealed' out loud when I saw the cover of "The Reckoning". Love, love, LOVE it!!! The longer hair and facial scruff on the male model is PERFECT! I know most Christian novels only have the heroine pictured - or - if they do have the male, he's very clean cut. I applaud you and the creative staff behind this eye popping cover and can't wait to read it. I believe my part of California is getting more rain than yours. We SO need it. I am heading to Oroville today, then up to Oregon tomorrow...where there is always rain. I LOVE the cover for The Reckoning. However you get it done (your writing), keep it up. The end product is always fantastic! Another beautiful cover, MaryLu - thank you for that pic!! I'll wait, patiently, for the novel's release - knowing it will be as wonderful as each of your others - and savor each word as I read it (my fave way to read my fave author's books)!! Thanks for that writing tip - I find the whole process of the characters "taking over" utterly amazing, magnificent and God-inspired!! I'm headed for the blog tour and want to tell you how much I appreciate your hard work in writing such inspiring novels - not only for us to enjoy and be inspired by, but to reach others for Him!! Prayers for you and yours - this Thanksgiving season!! Much love and hugs!! Awesome cover. Squealed when I saw it:) Can't wait for summer! Happy Writing! Thank you all so much!! Your kind words and enthusiasm really brighten my day!!! 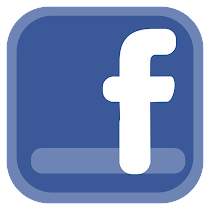 Thanks for all you do to share about my books too! Blessings and hugs!! I'm thrilled about the news!!! !